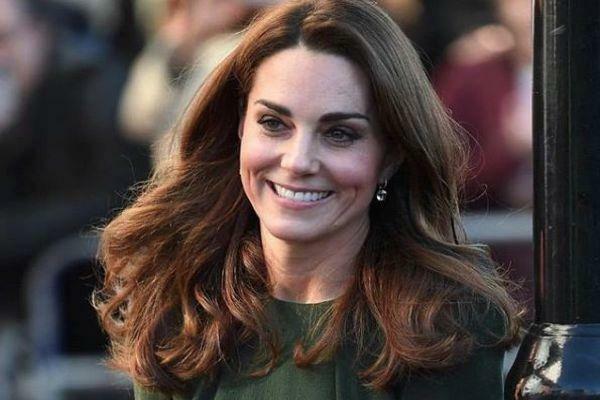 The Duchess of Cambridge may live quite the lavish life as a member of the Royal Family, but that doesn’t mean she avoids the struggles of motherhood. Kate has three children- Prince George, Princess Charlotte and Prince Louis- with her husband Prince William and although the pair has plenty of help and support, Kate admitted that she still has to cope with hardships like every other mum. Kate may have the help of a live-in-nanny and a housekeeper but even she struggles on the best of days. We’re sure the Cambridge children are angels, but there’s no doubt they have their tantrums and mood-swings just like any normal kid. The Duchess added: “Everybody experiences the same struggle." Kate visited Family Action’s Lewisham base yesterday to launch their new national support line, FamilyLine. The new service connections ‘virtual’ volunteers by telephone calls, emails and texts to carers and parents in need of support. The Duchess spoke to young carers supported by Family Action about the challenges they face managing their school work with caring for members of their family. Her Royal Highness is currently driving a research project to establish what more can be done in across the UK to give children their best possible start in life.